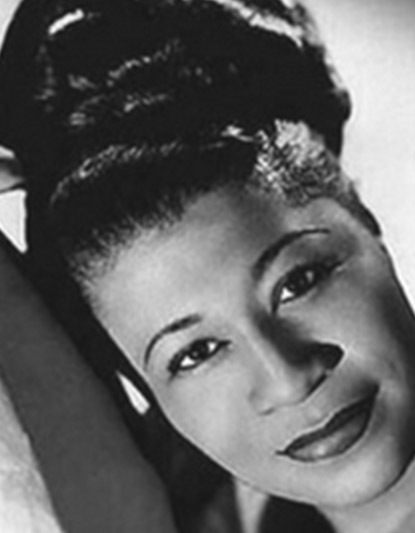 The Jazz world recently celebrated the magnificent Ella Fitzgerald’s 100th birthday. The First Lady of Song is still widely remembered every day through her prolific discography that brings joy to millions of jazz fans all over the world. Anna Davel en Sima Mashazi sing musiek van Ella Fitzgerald, wat steeds ‘n eeu na haar geboorte op radiostasies oor die hele wêreld speel:“I Got Rhythm,“They cant take that away from me”, “Cheek to Cheek” en “Summertime”. Op klavier is die fenominale Amerikaanse pianis Jaconell Mouton, ‘n grammy nominee wat al saam met musikante soos Bobby McFerrin en Ronan Keating gewerk het.